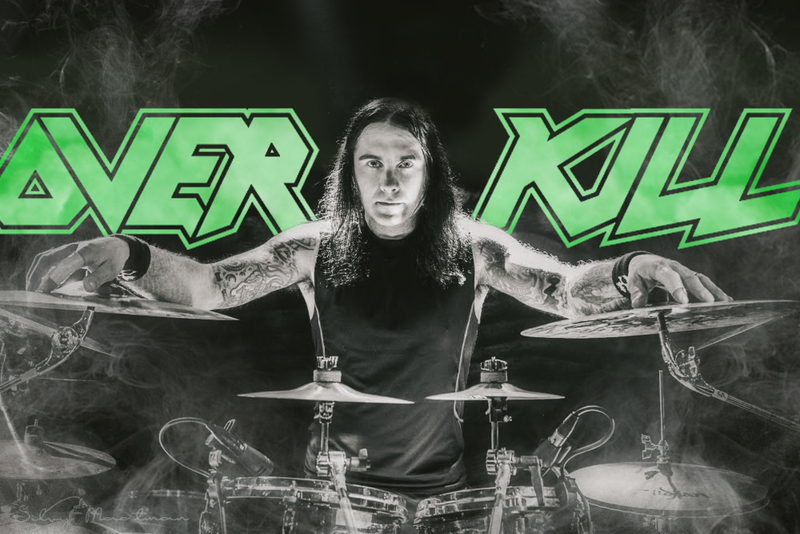 New Jersey thrashers Overkill have added new drummer Jason “Sticks” Bittner (Shadows Fall, Flotsam and Jetsam) to the band. “We wholeheartedly would like to thank Eddy “The Mexicutioner” Garcia for holding down the ship and keeping the momentum up for the band over this past year plus. Eddy has and always will be part of the OVERKILL machine.